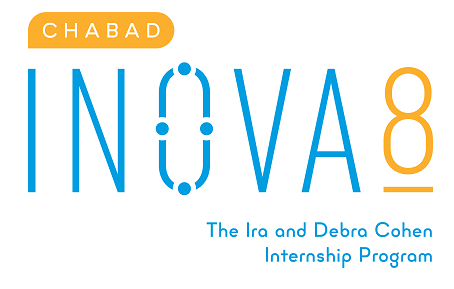 Inova8, the Chabad Internship program, provides insight for many internship opportunities for students at the University of Illinois. Inova8 offers coaching for students to develop their professional portfolio. The internship gives guidance to students looking for internships in their respective majors.